Louis de Richet is thrown ever deeper into the web of intrigue…Complete Season and Season Pass holders can play today, full release on September 27. Characters and their fates are up to you, and shown here is just one way things can go – how will your endgame begin? 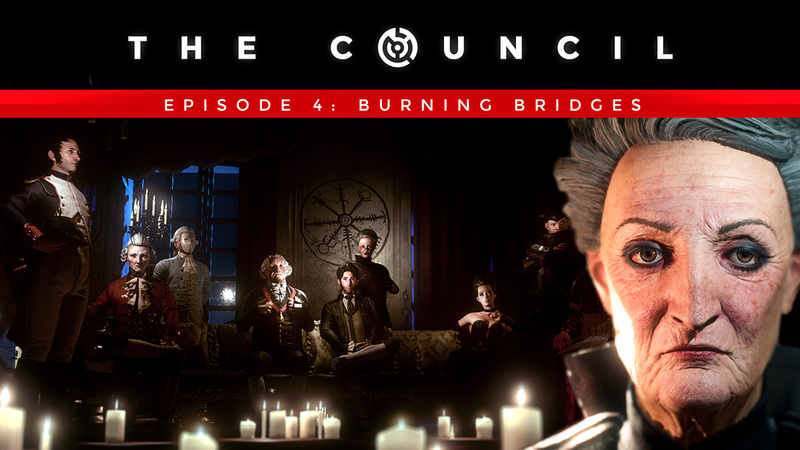 Burning Bridges releases September 27 on Xbox One and PlayStation 4. Complete Season owners on Steam and consoles, and Season Pass owners on consoles can play Episode 4 today with a two day head start, as well as early access to the next, last episode. 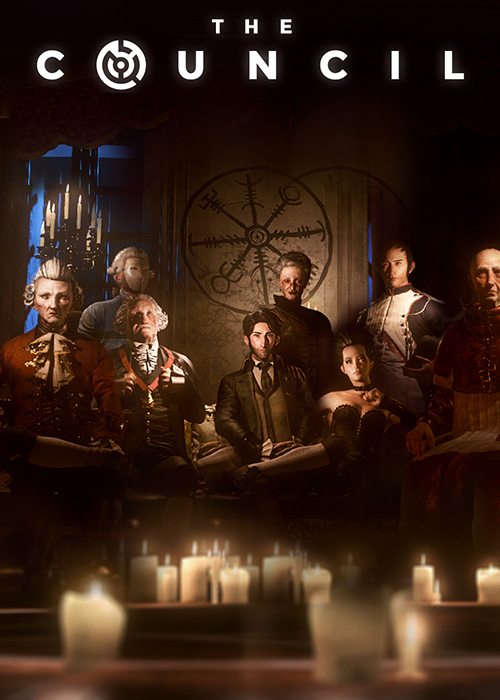 Note that Episode 1: The Mad Ones, is required to play Episode 4. The Complete Season will include a total of five episodes, with Episode 5 releasing end of 2018.